Join us as we cruise the Canal and introduce newcomers and old fans alike to the secrets of this now legendary waterway. 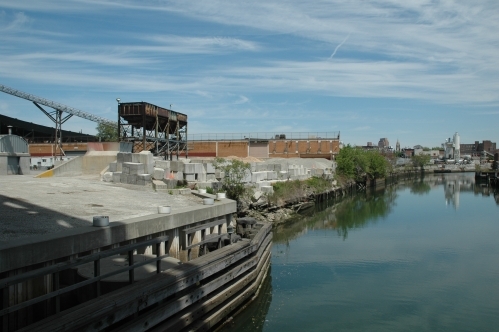 See the changes in the Canal and its neighborhood and hear tales of the area's environment, history, industry and planning. Check-in will take place at 9:30 am, with the vessel departing promptly at 10:00. This is the rescheduled summer tour that was canceled due to Hamilton Ave Bridge construction, now complete until next summer. More information is available at BCUE's website.